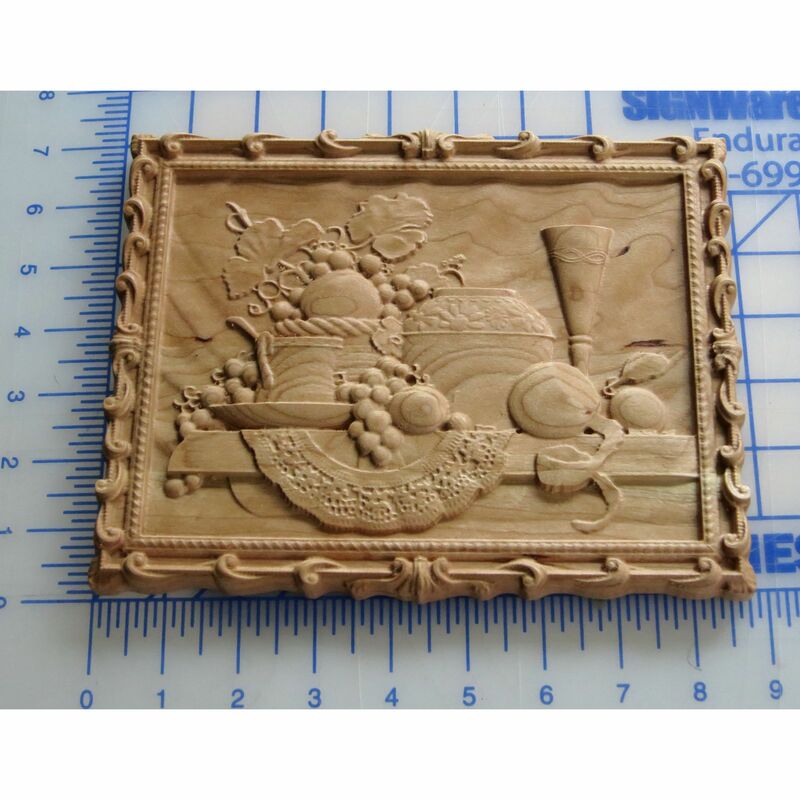 This 3D Carving is made from cherry wood. The carving is hand finished with a satin finish. Approximate size: 9 x 7 inches.